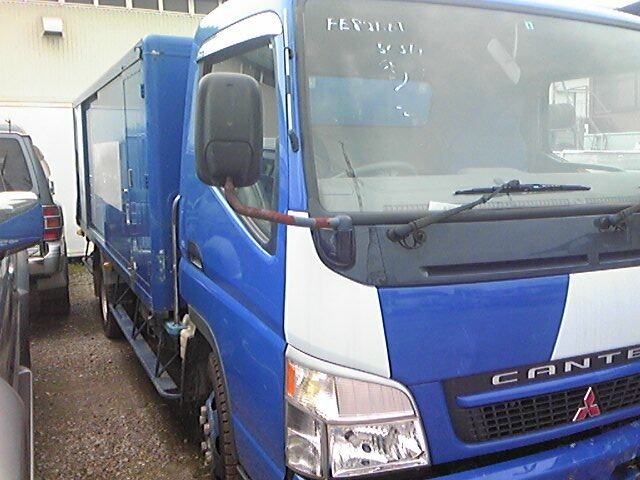 Indicate your contry,otherwise we cannot calculate sea freight to Africa. 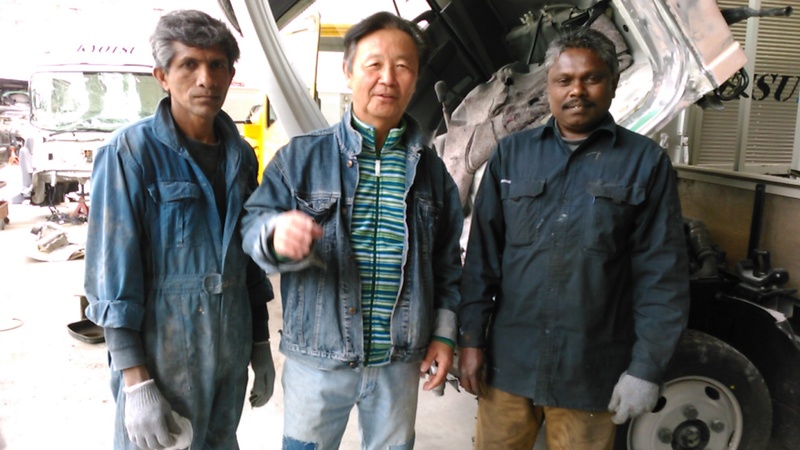 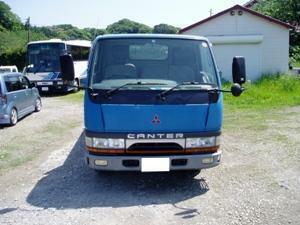 we are situated to export one by one unit to African contry by PCC liner note. 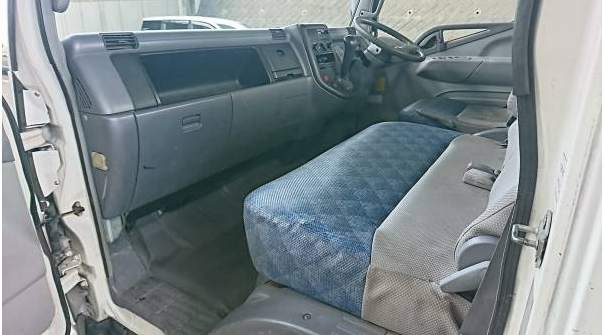 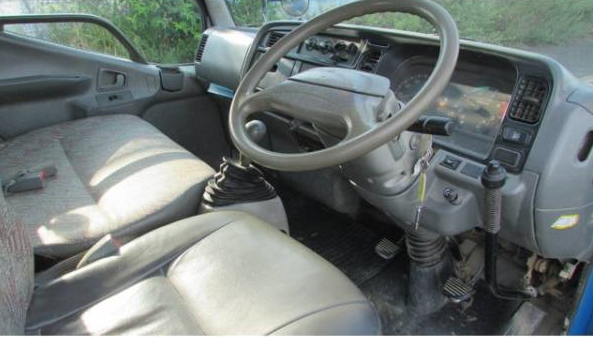 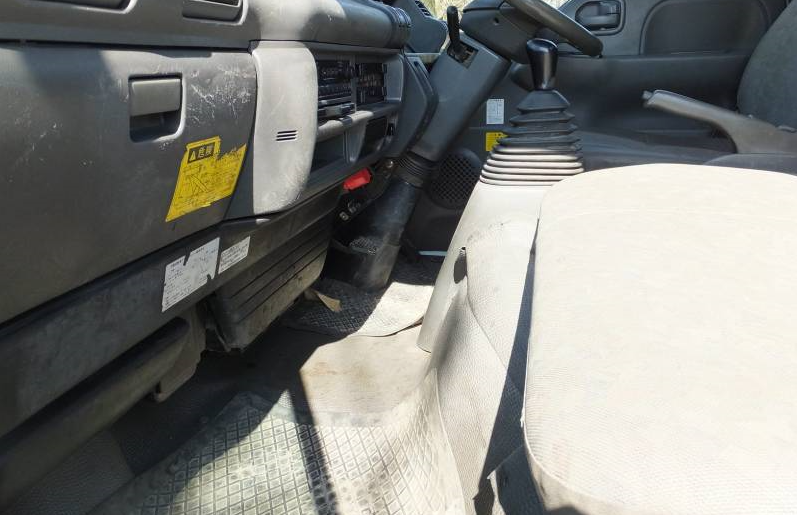 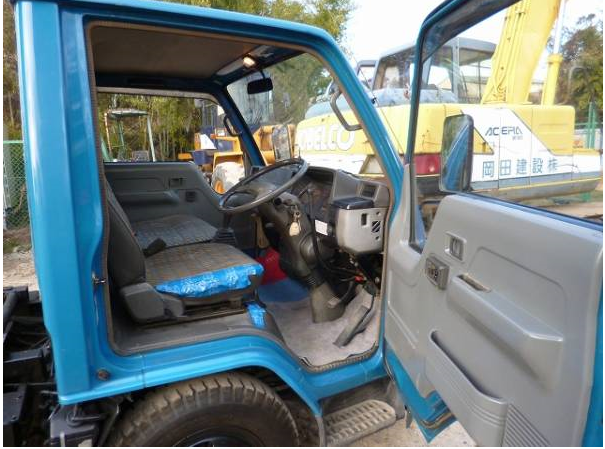 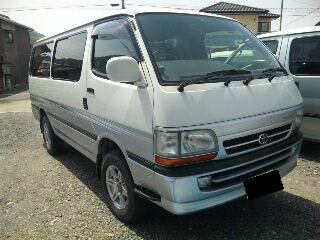 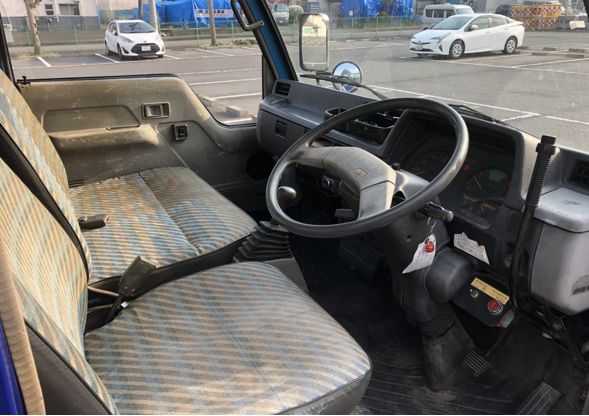 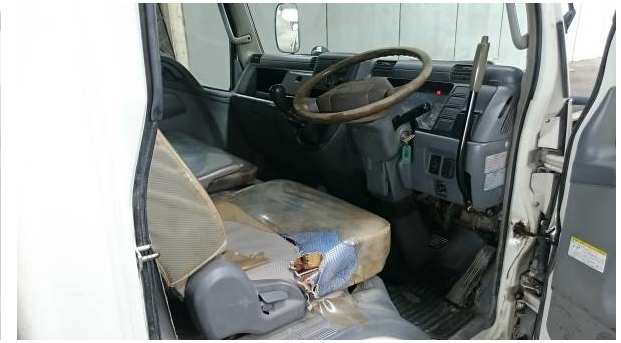 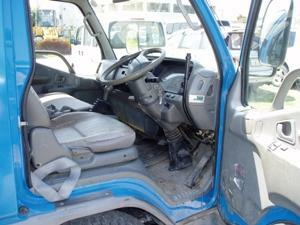 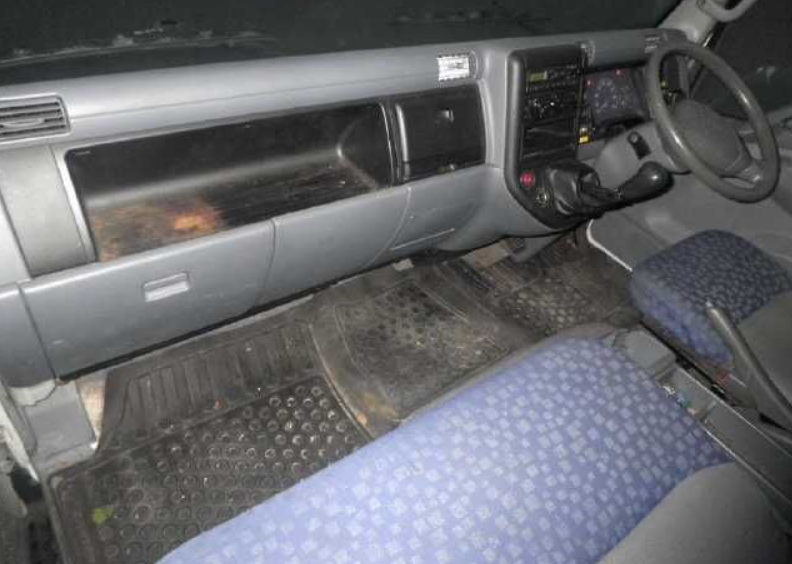 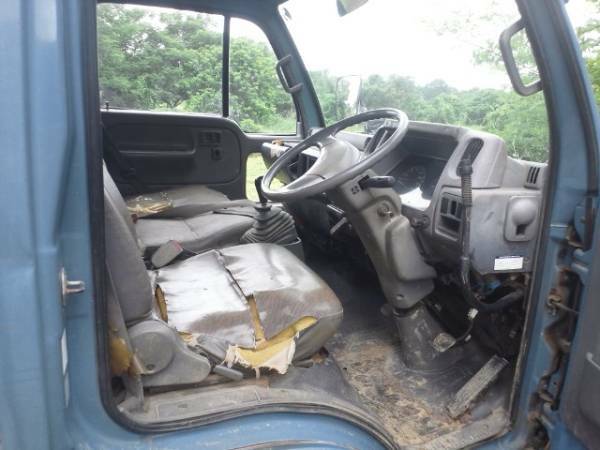 1999 toyota hiace van Model:LH178V MT 300,000km around. 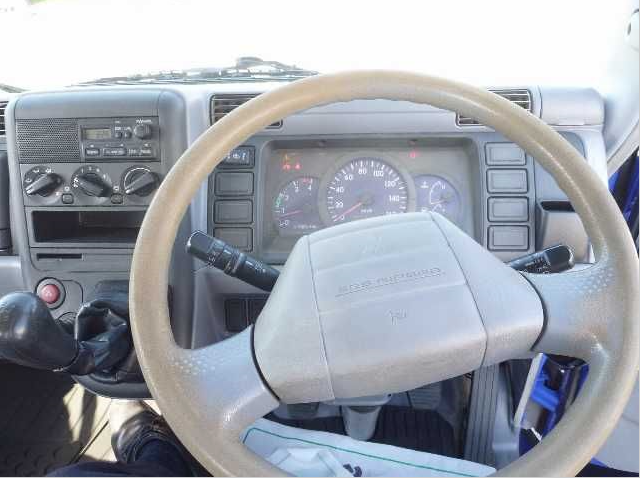 15,000 hours 71300kms around. 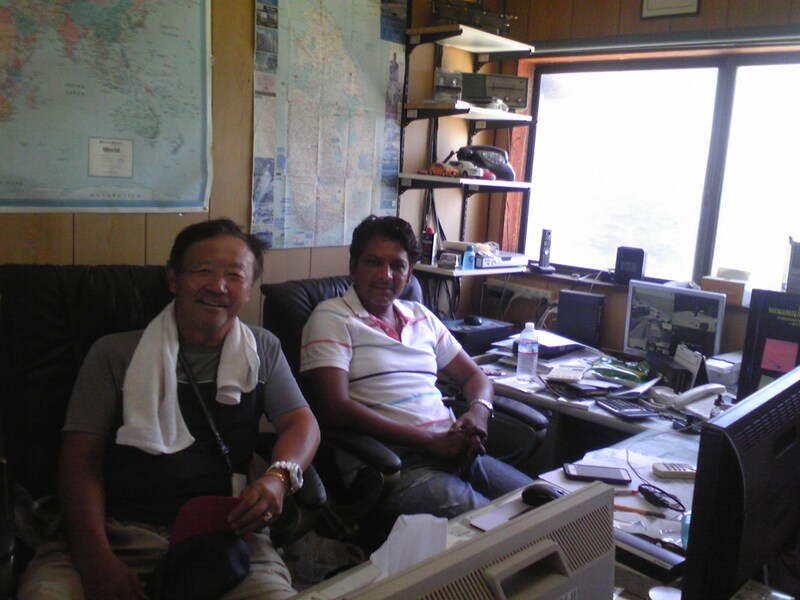 Ask photos—2011 July. 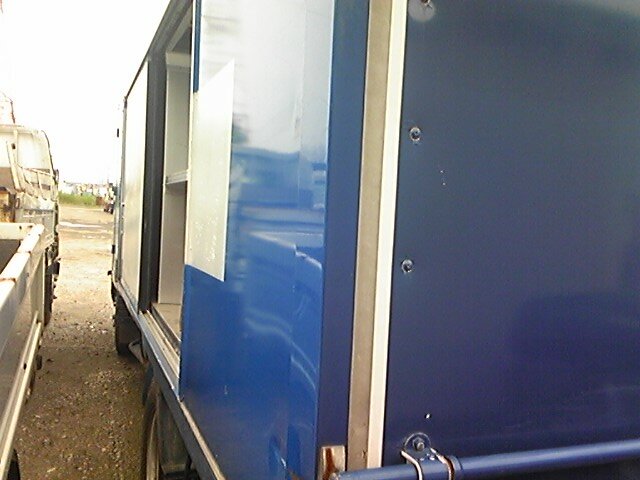 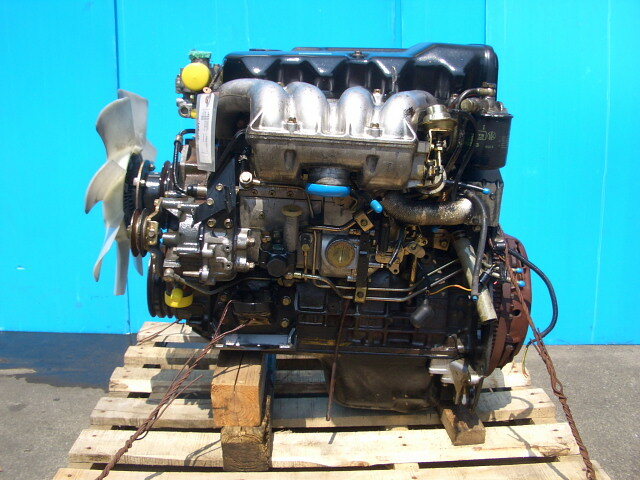 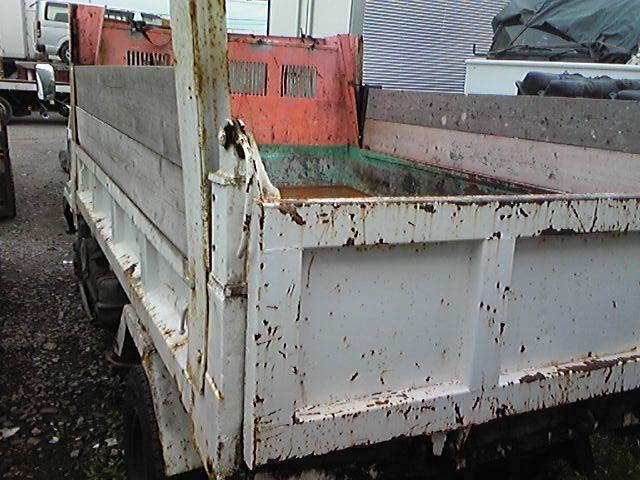 2 units available, 1997 models.just working hours are different from with each other. 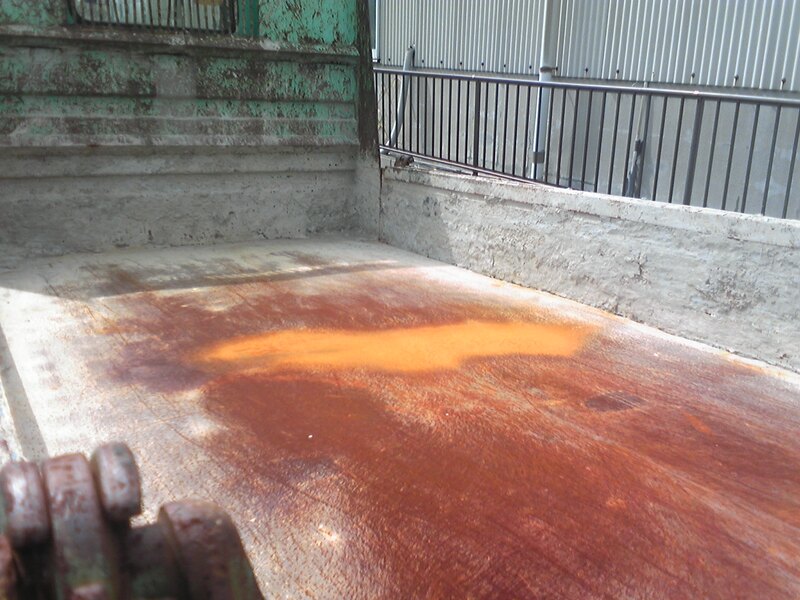 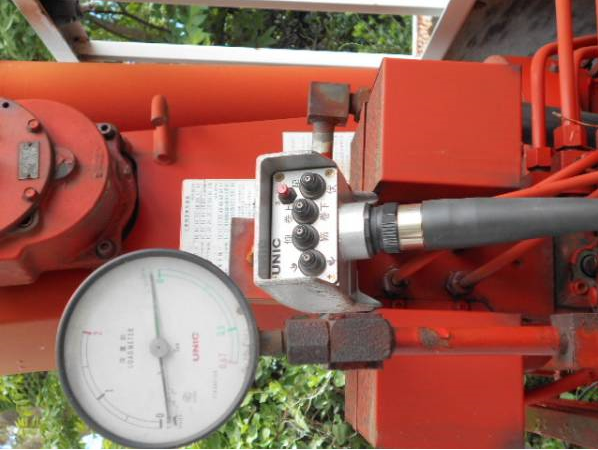 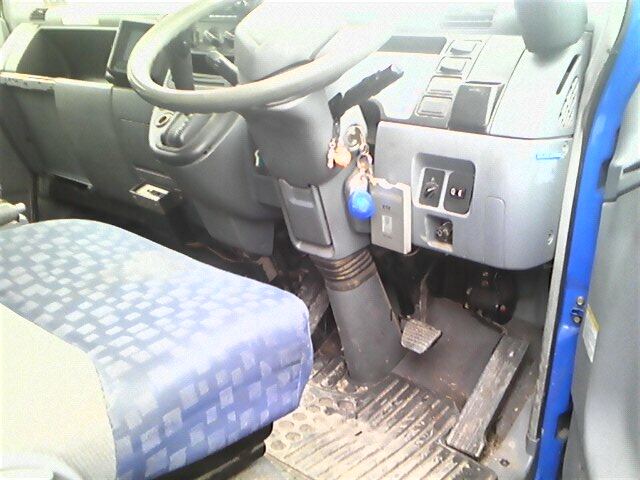 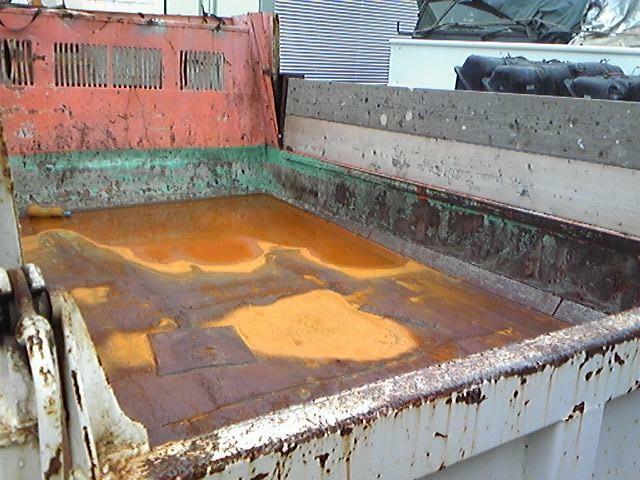 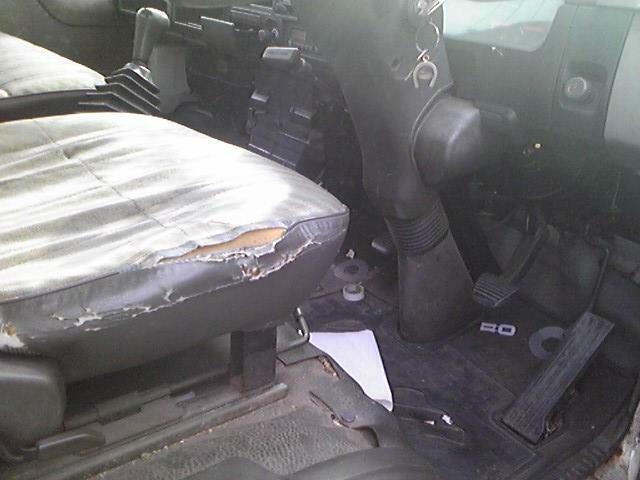 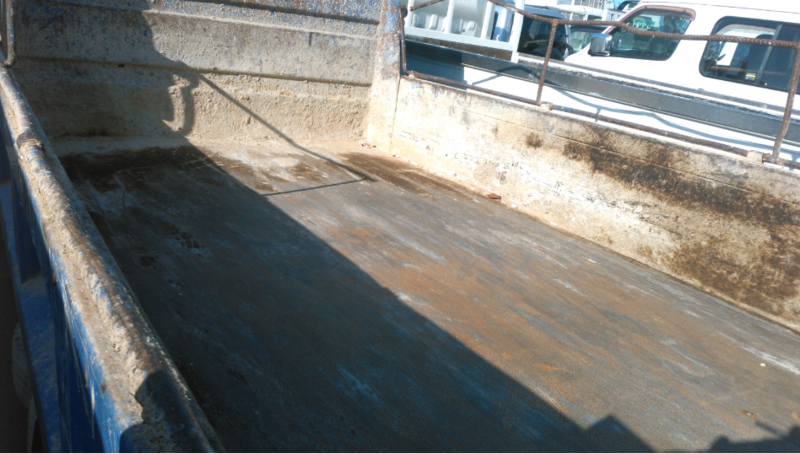 Heres is technical matter in usage of 10 ton truck, or lorry. 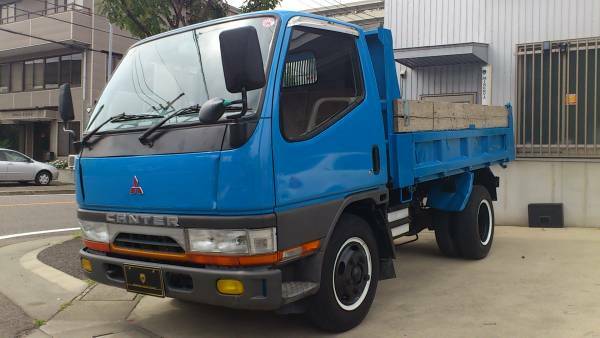 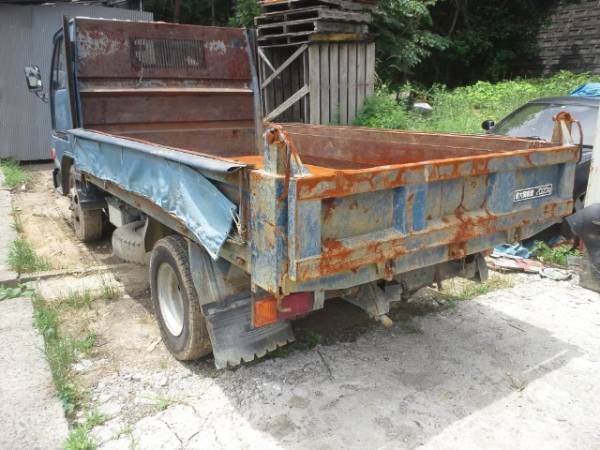 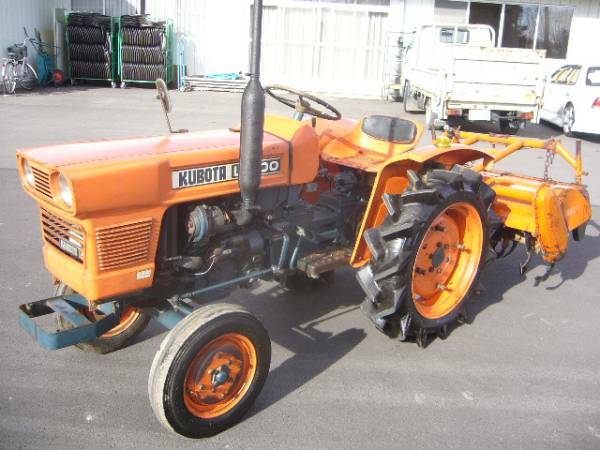 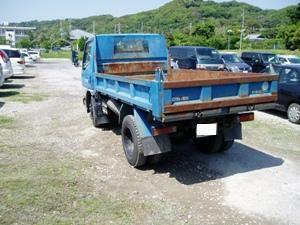 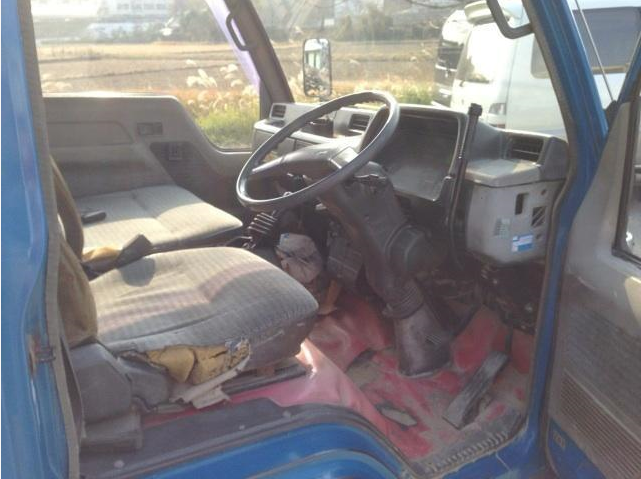 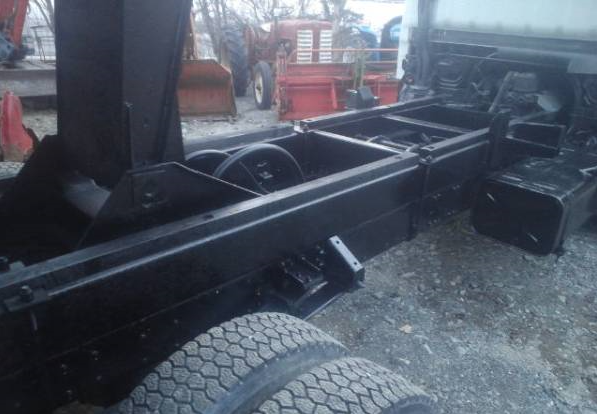 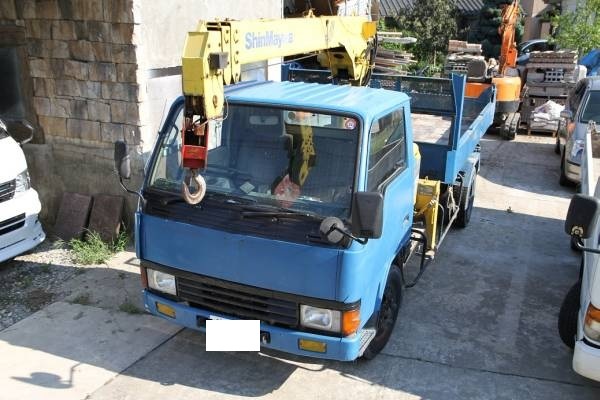 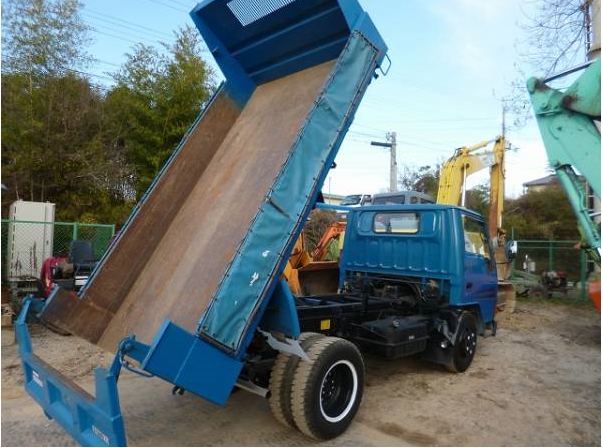 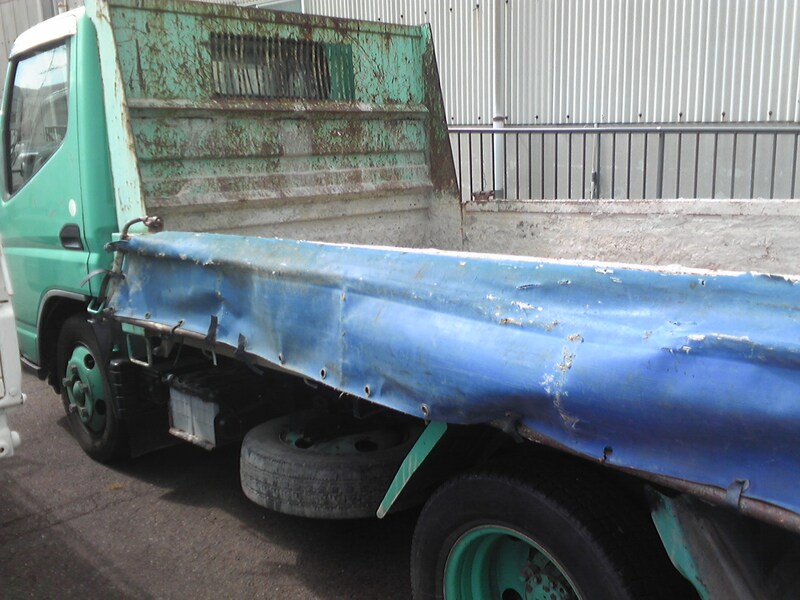 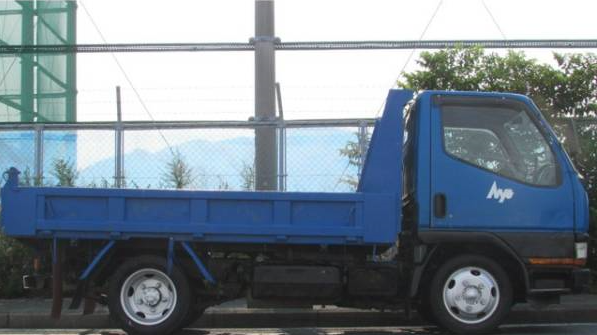 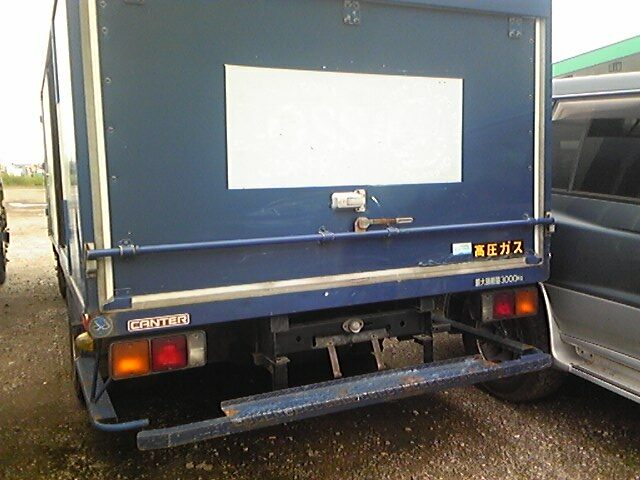 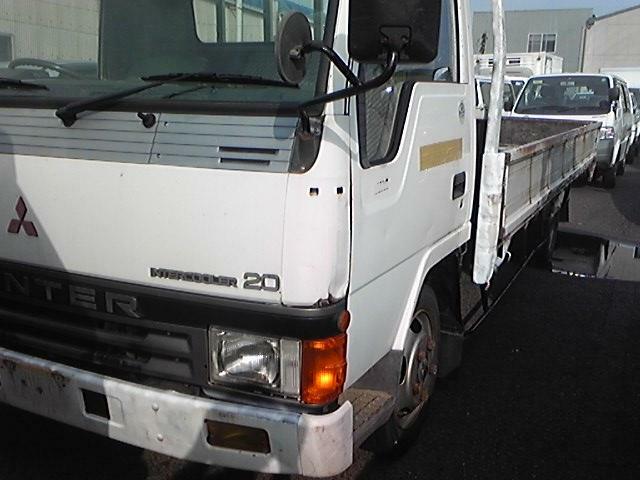 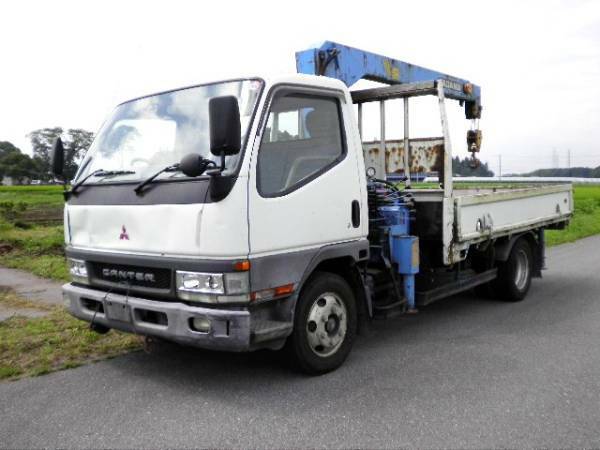 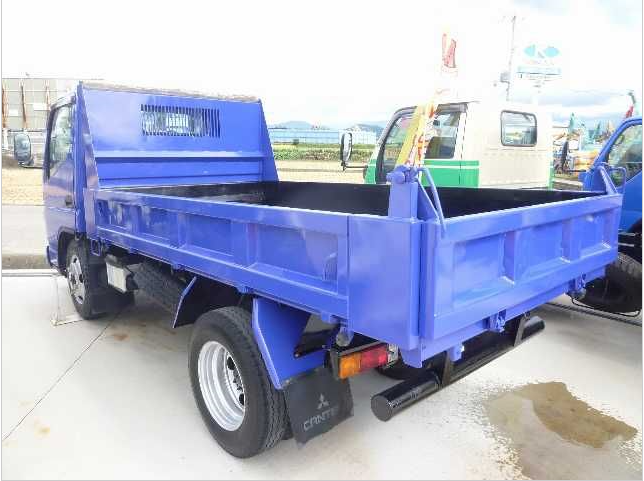 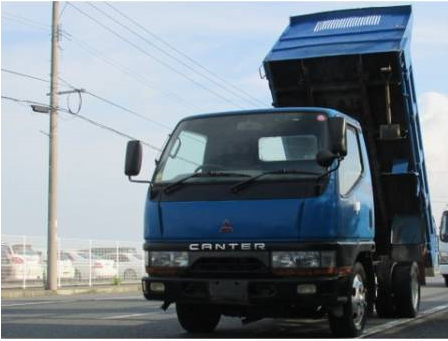 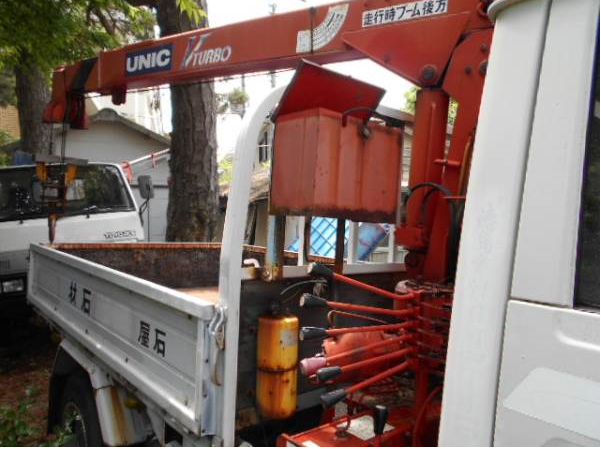 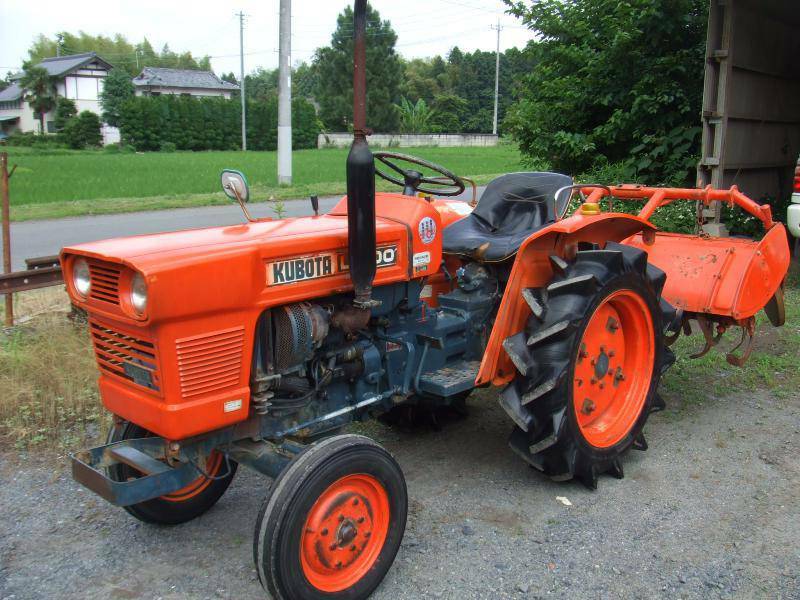 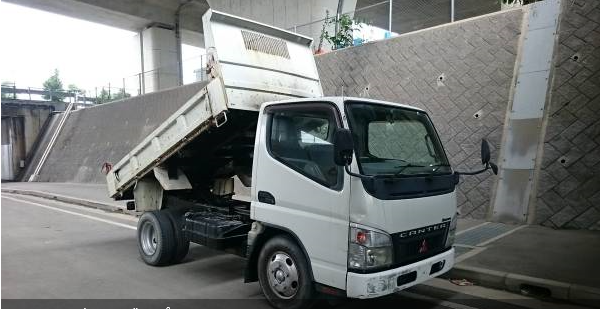 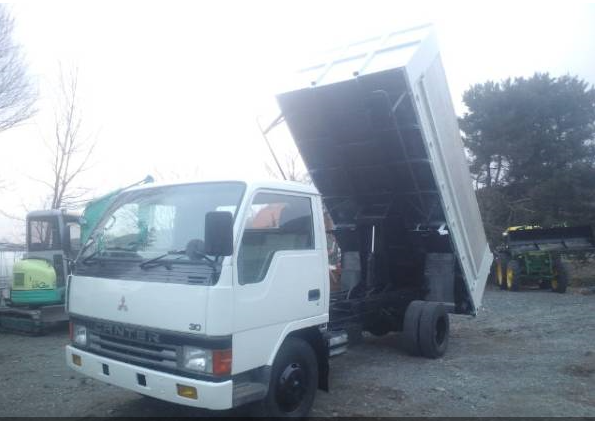 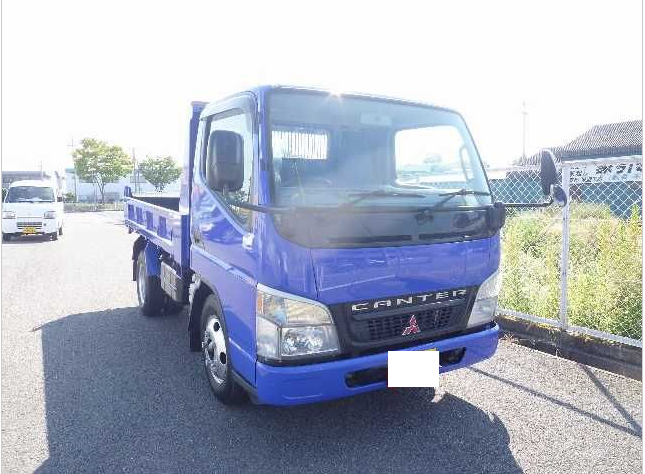 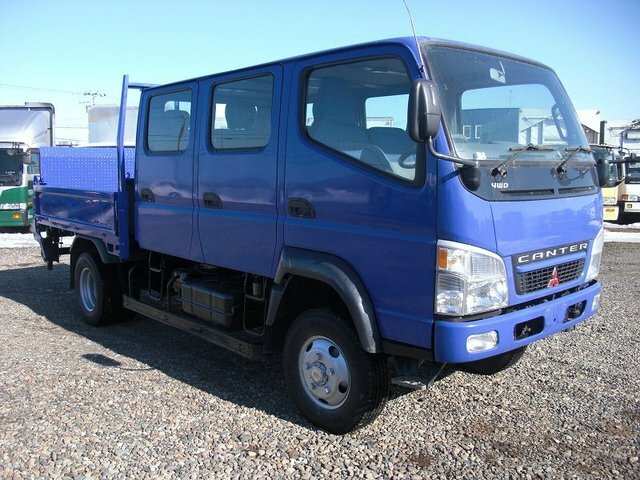 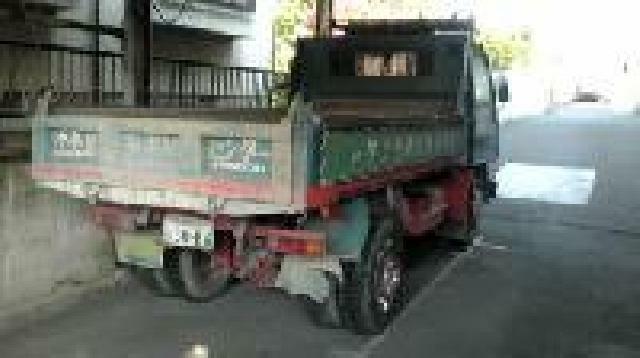 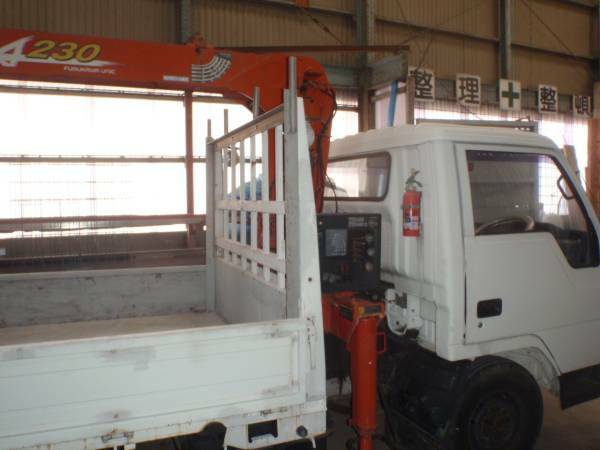 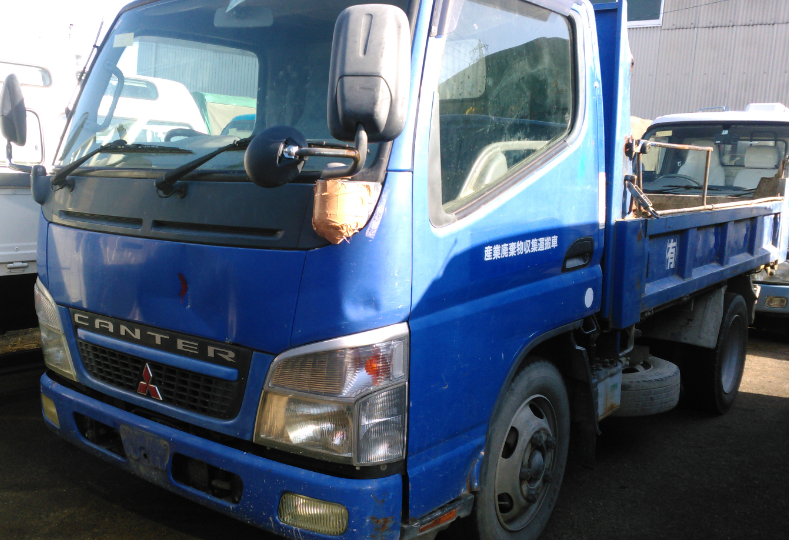 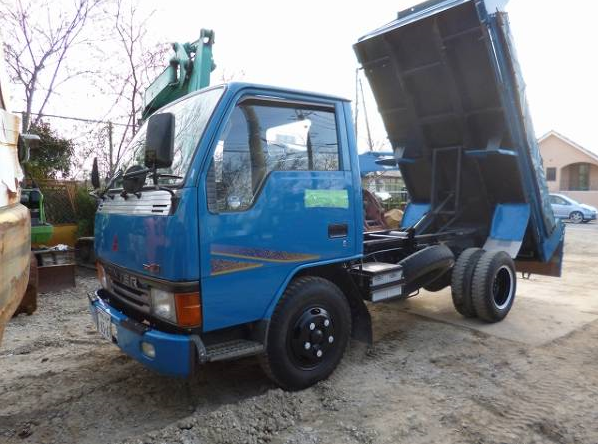 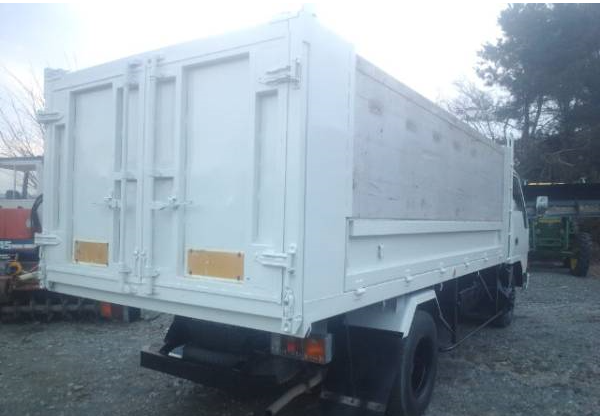 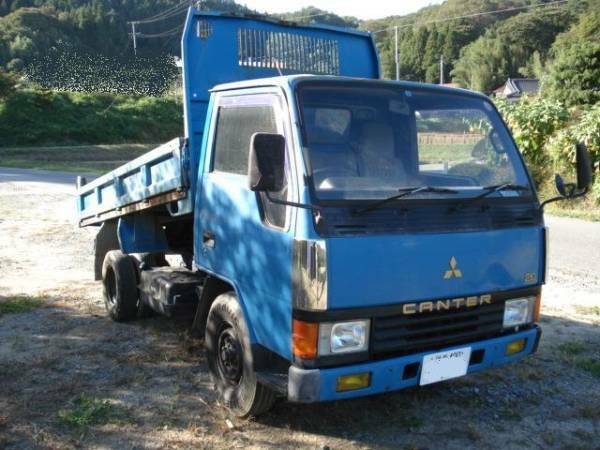 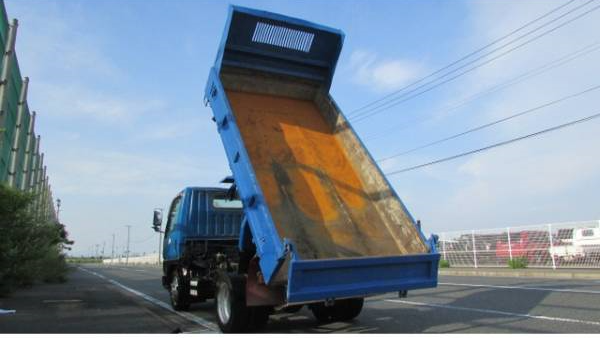 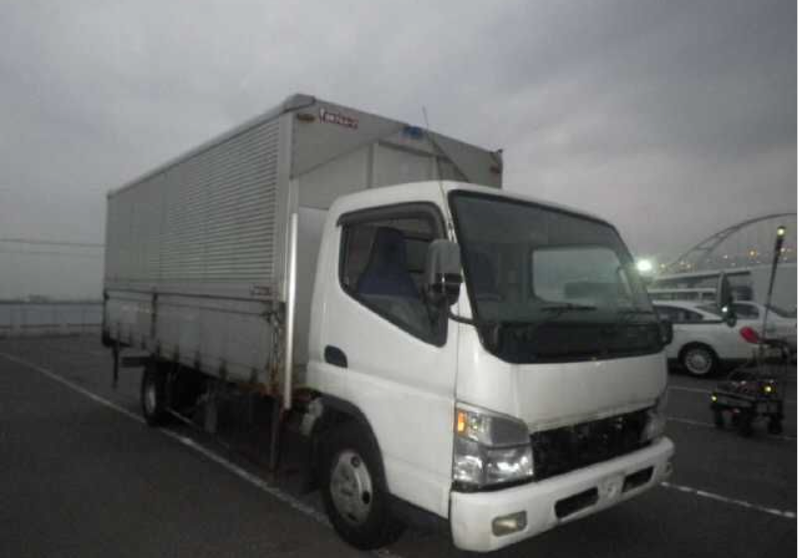 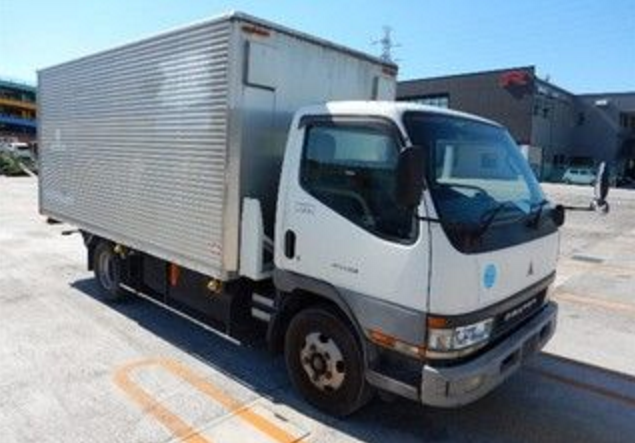 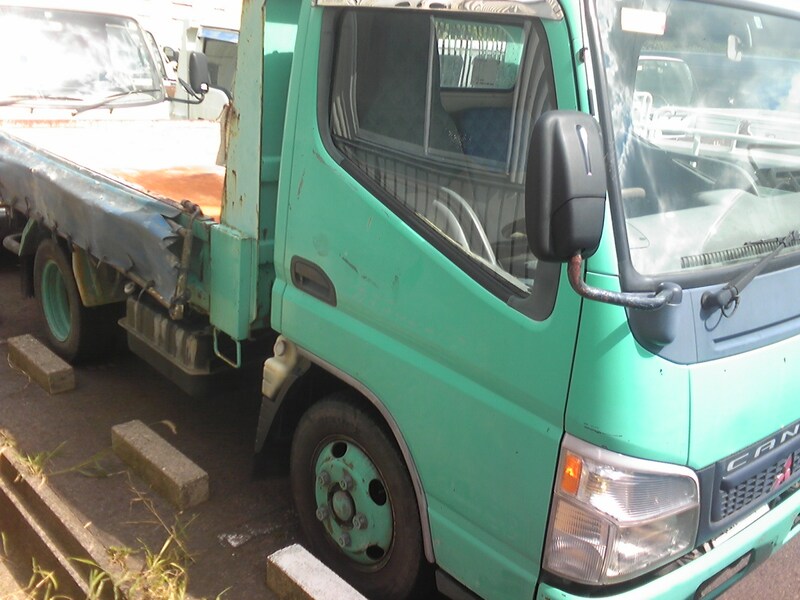 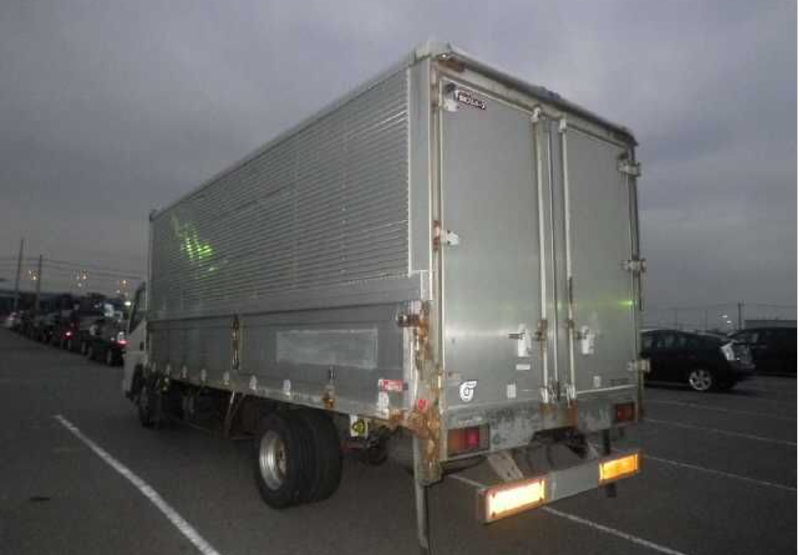 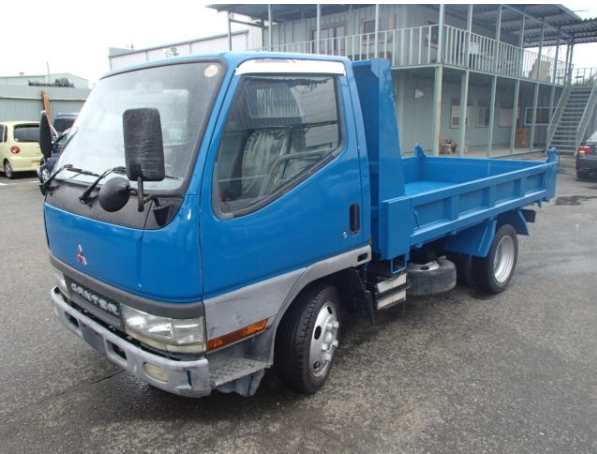 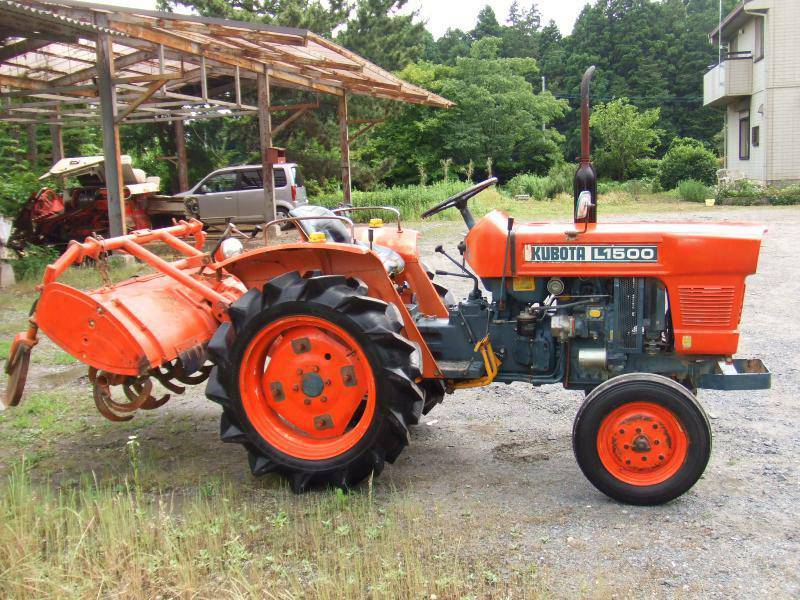 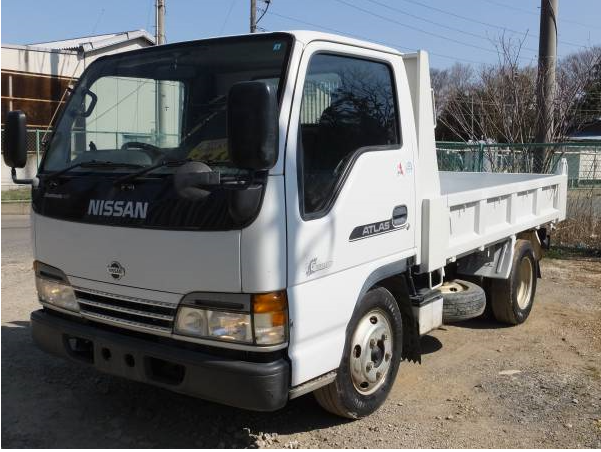 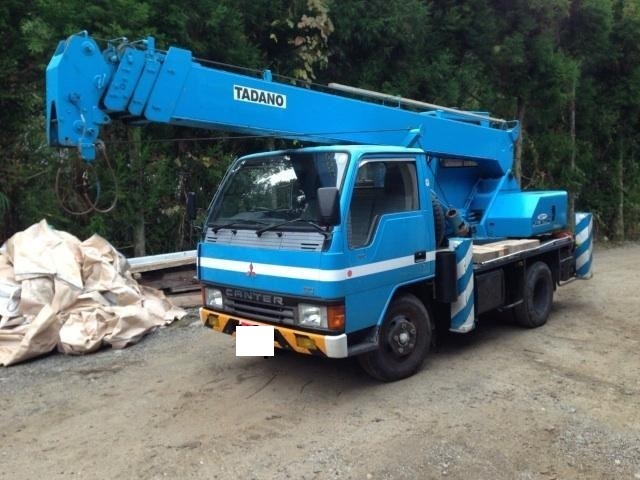 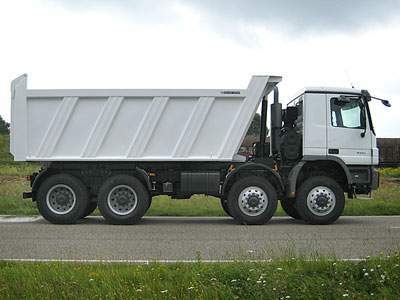 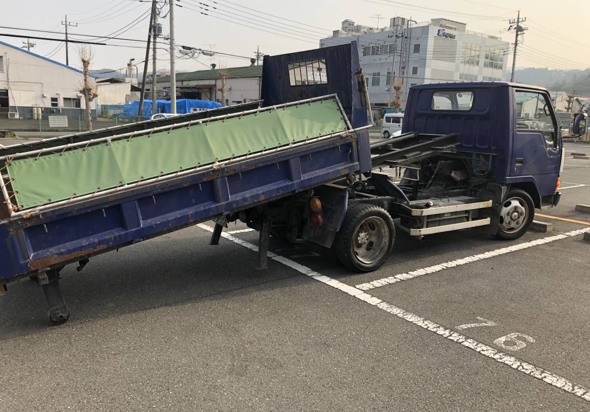 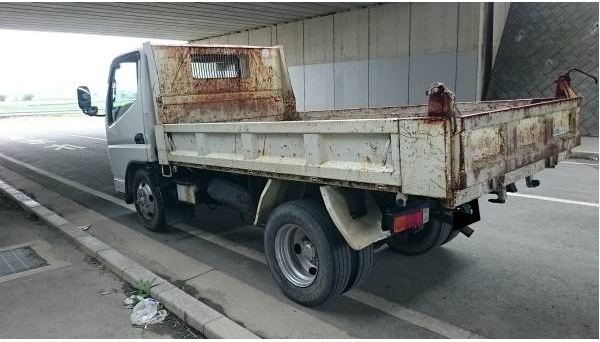 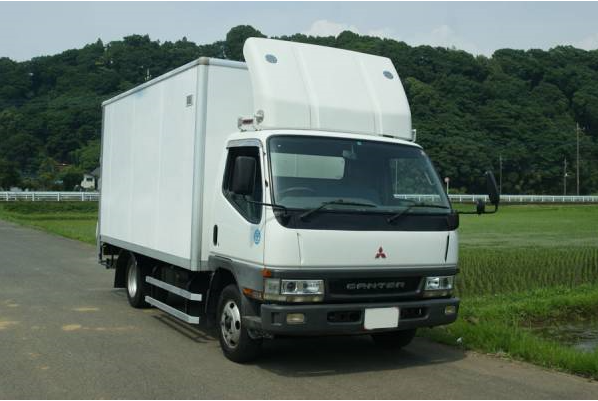 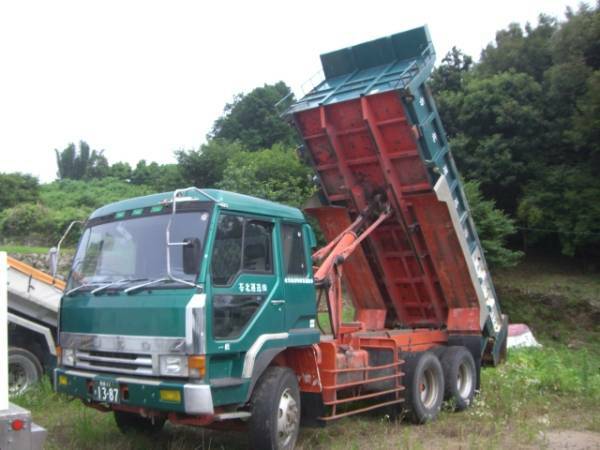 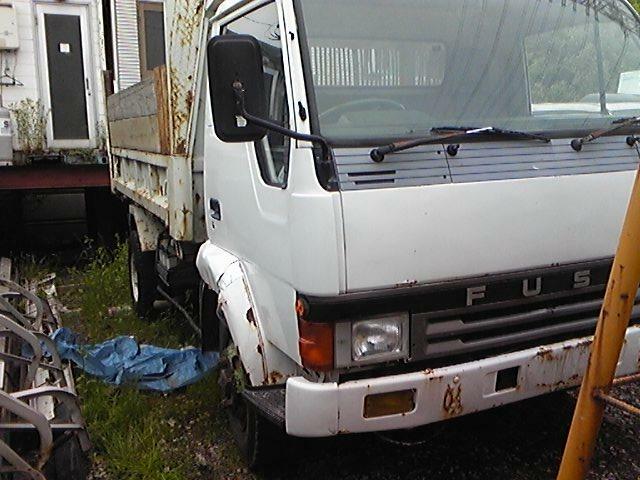 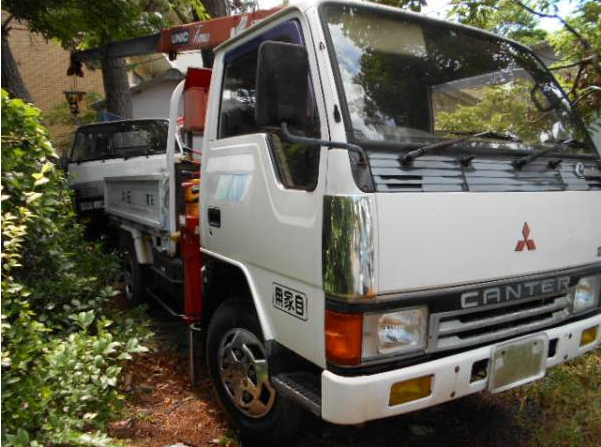 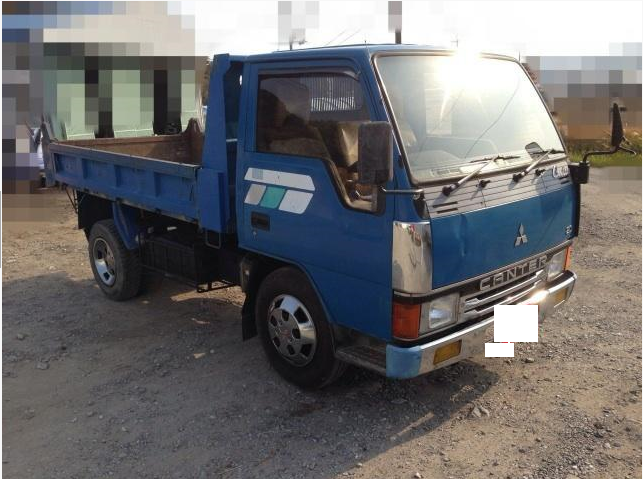 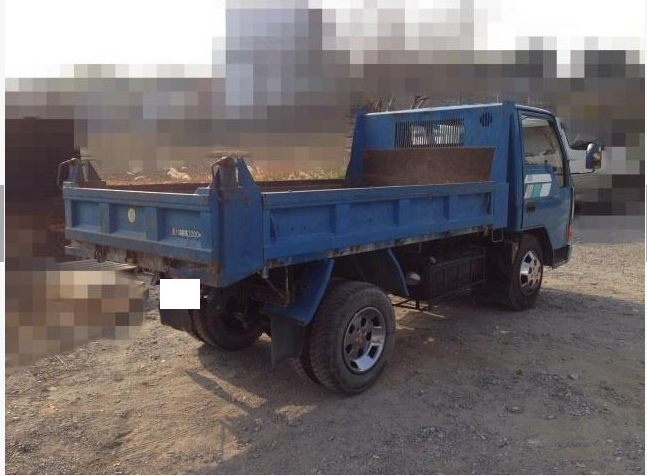 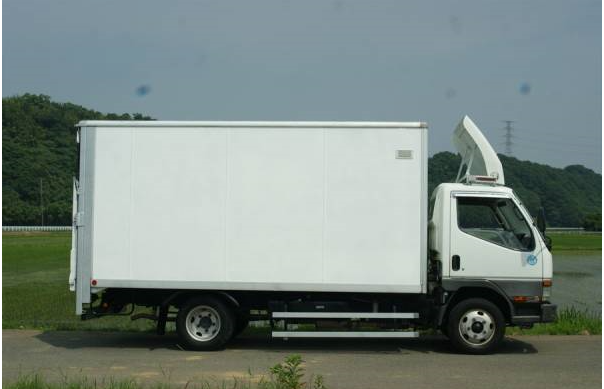 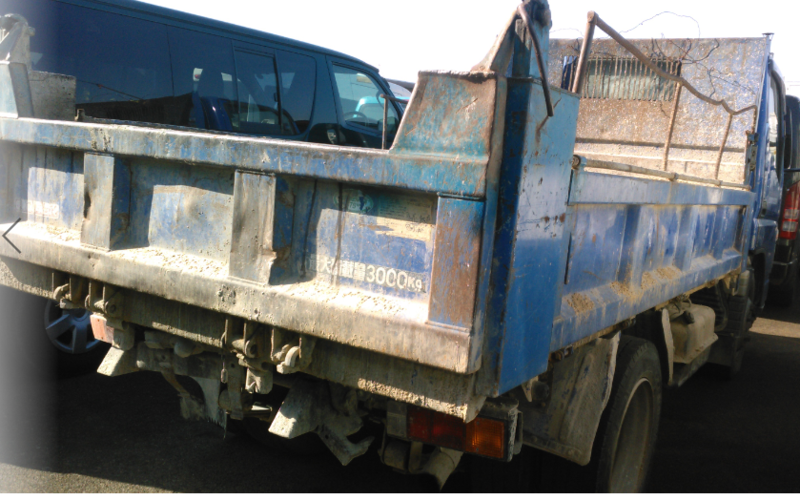 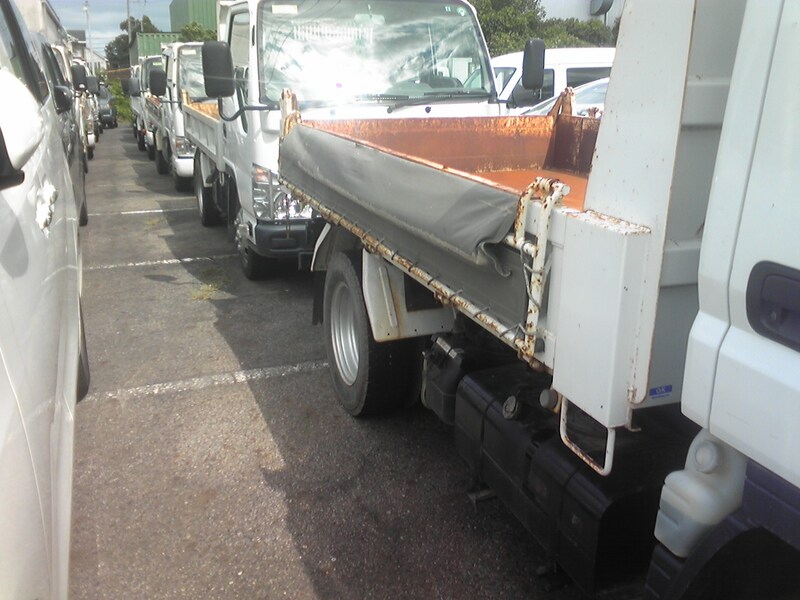 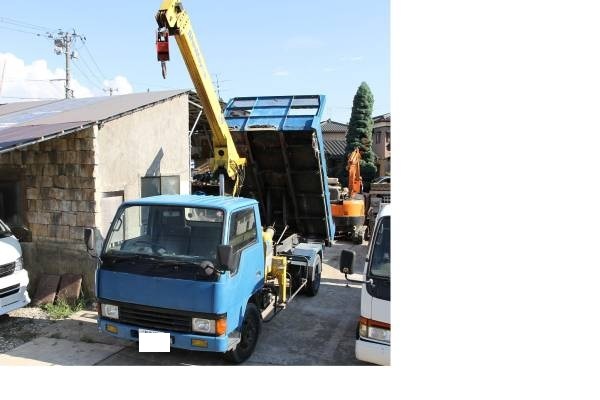 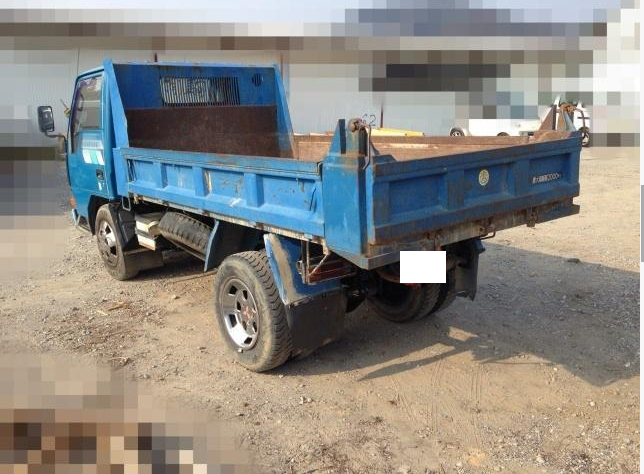 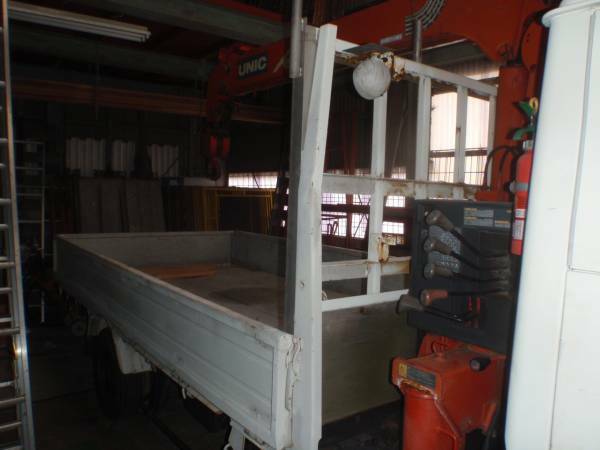 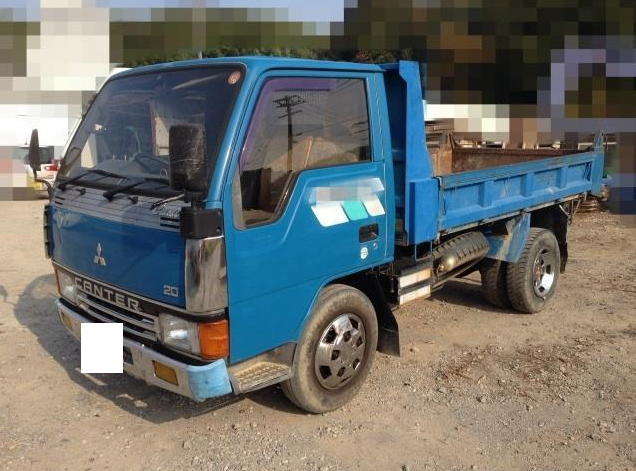 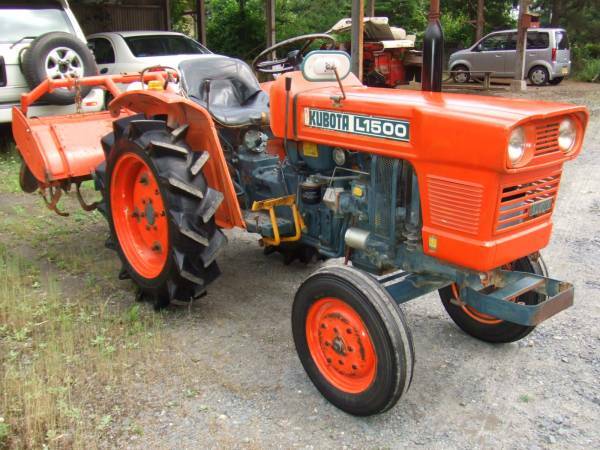 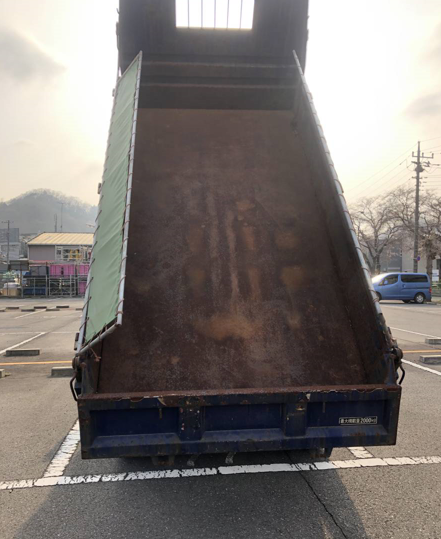 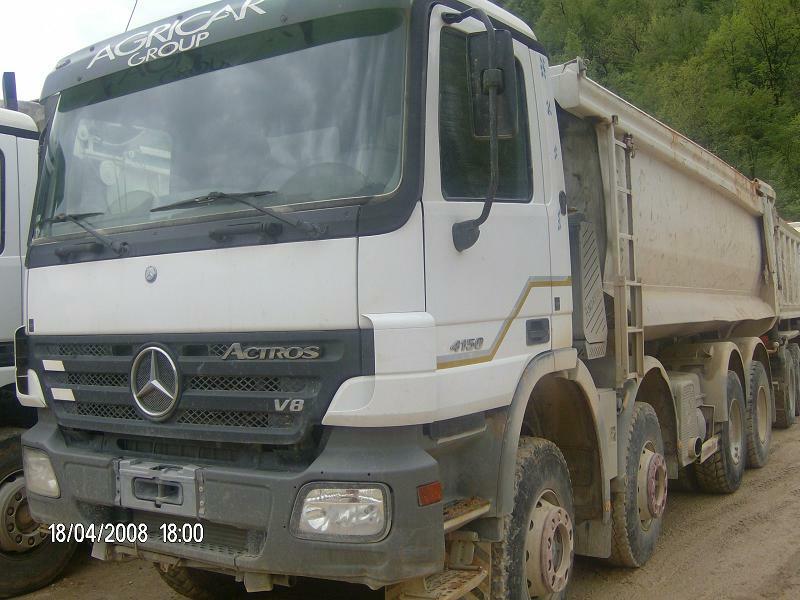 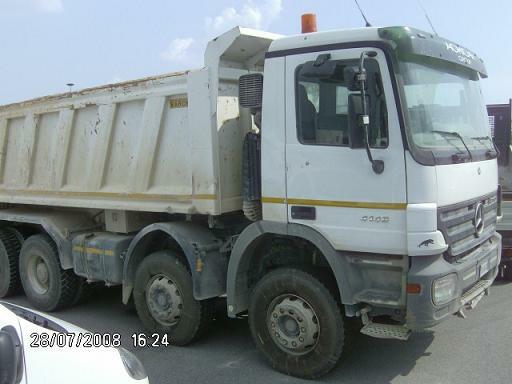 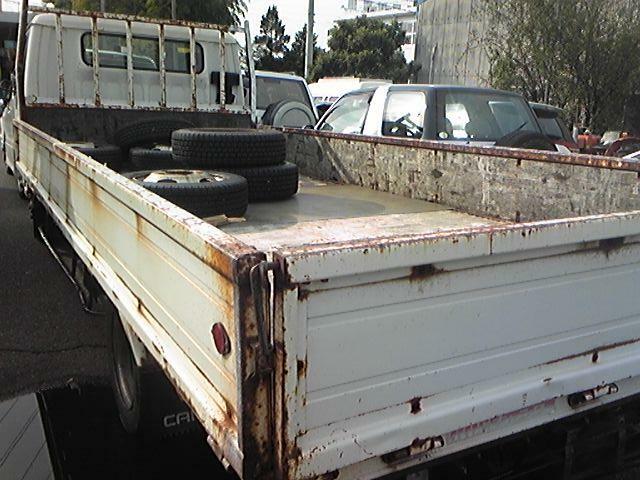 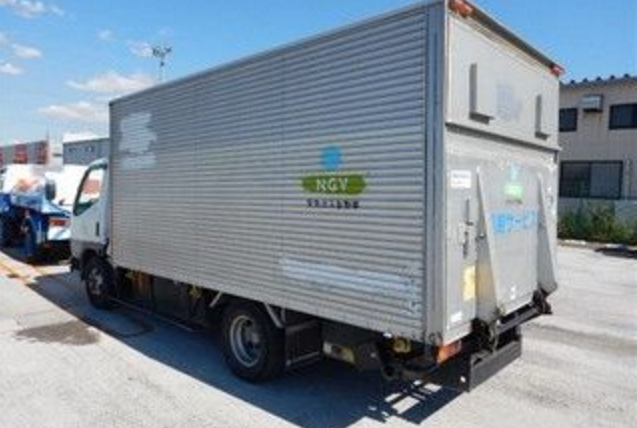 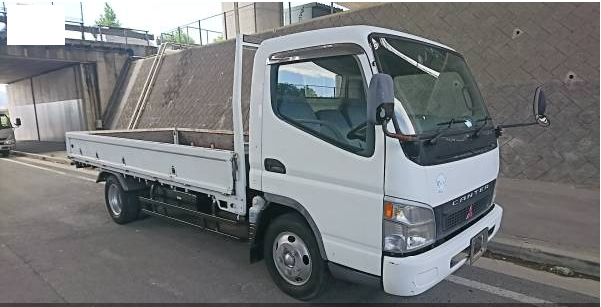 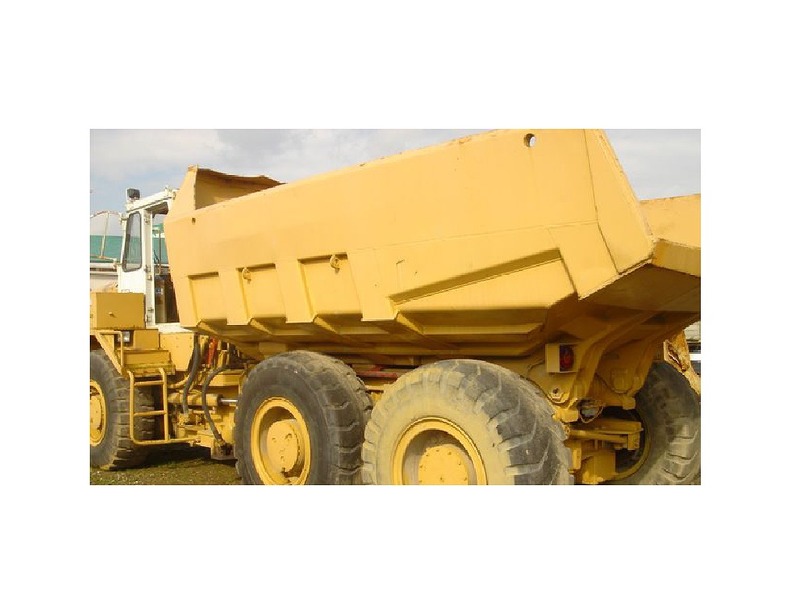 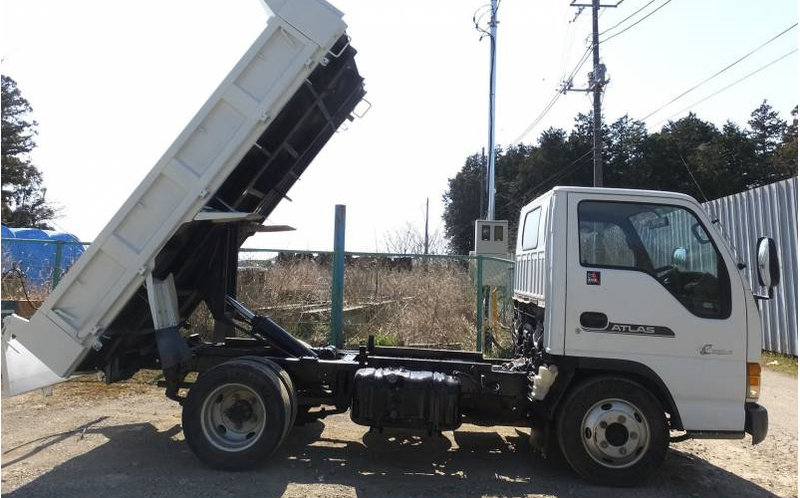 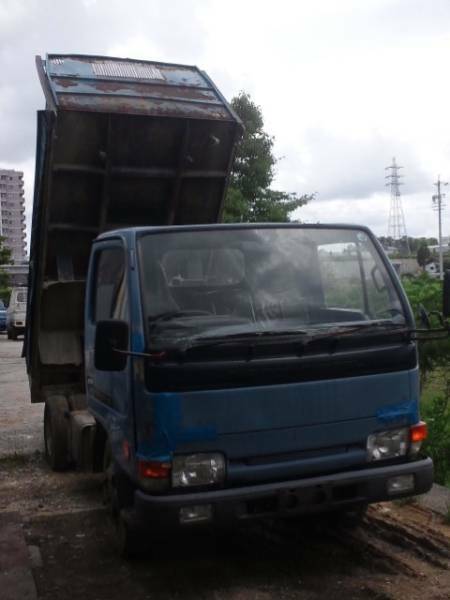 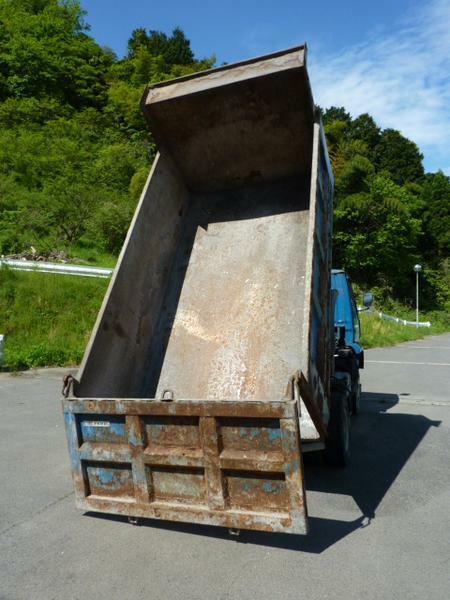 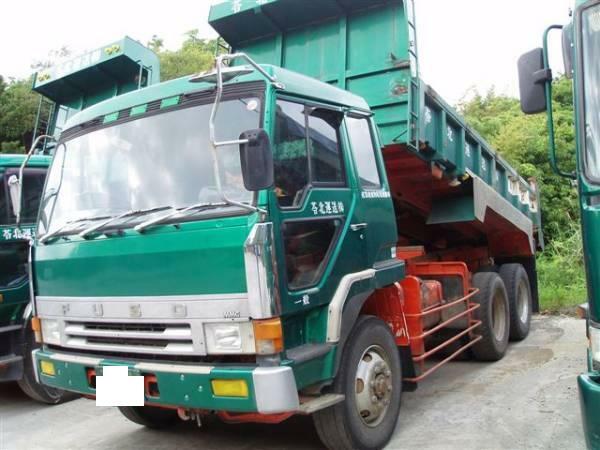 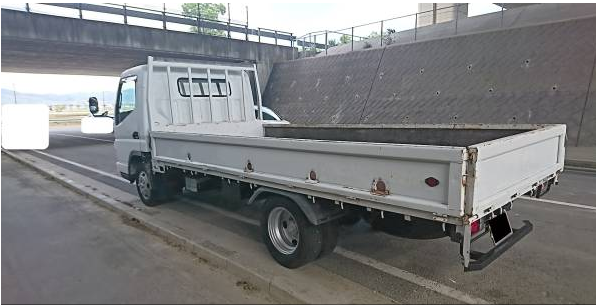 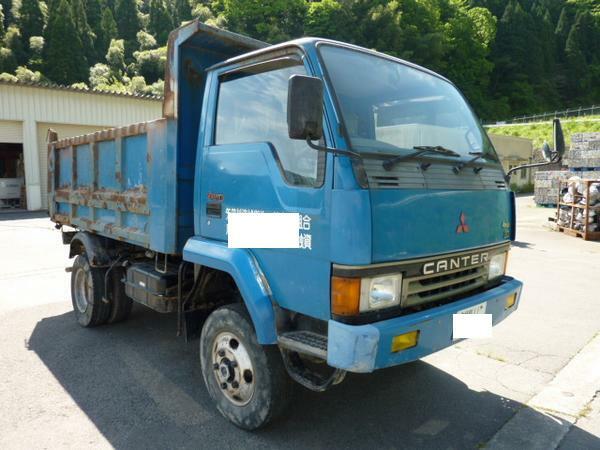 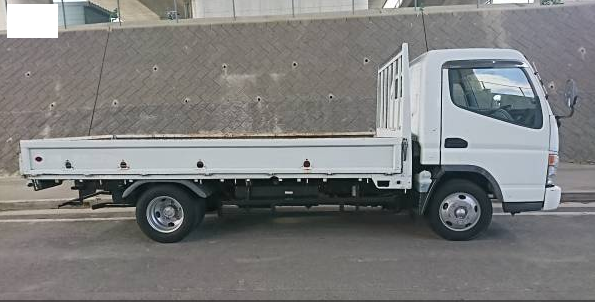 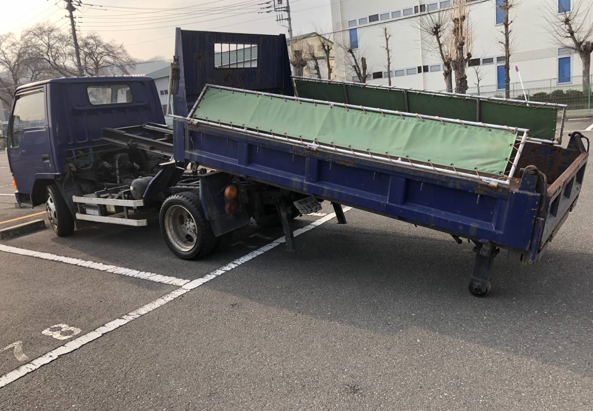 In Japan used 10 ton truck dump truck.Overseas, tipper 10 ton etc. 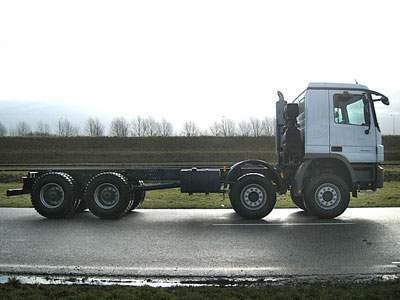 Some are lorry.